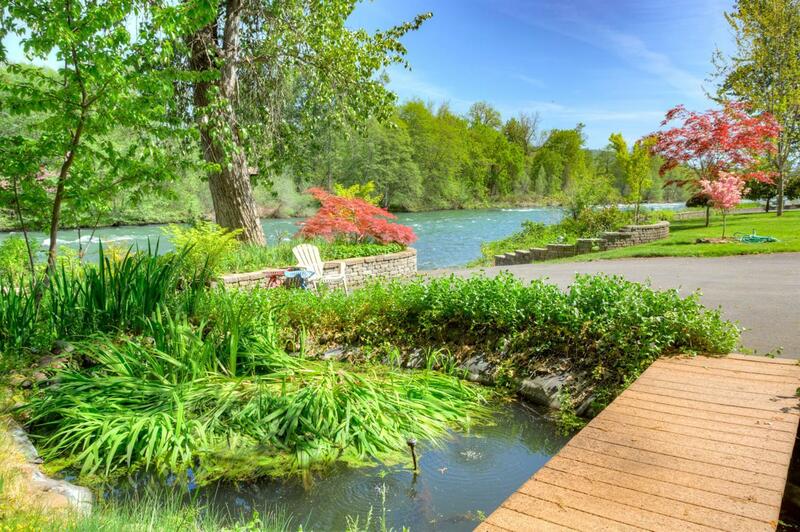 3,132 sq ft; lot: 4.26 acres - MLS# 2966556 Courtesy of Windermere Trails End R.e. 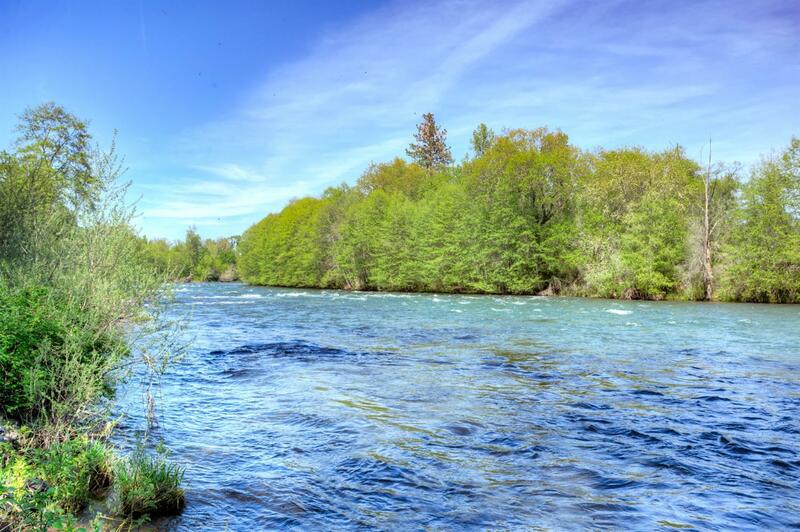 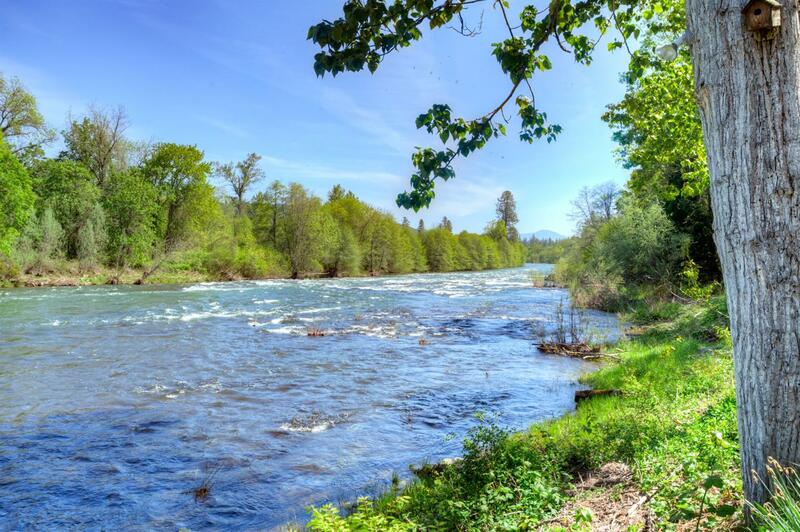 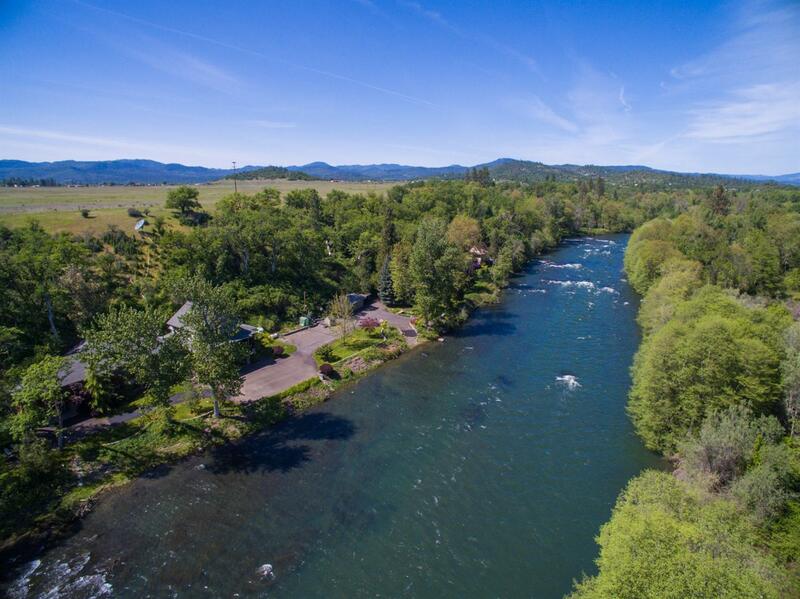 Located at the top of SALMON ALLEY - a famous Rogue River salmon fishing hole. 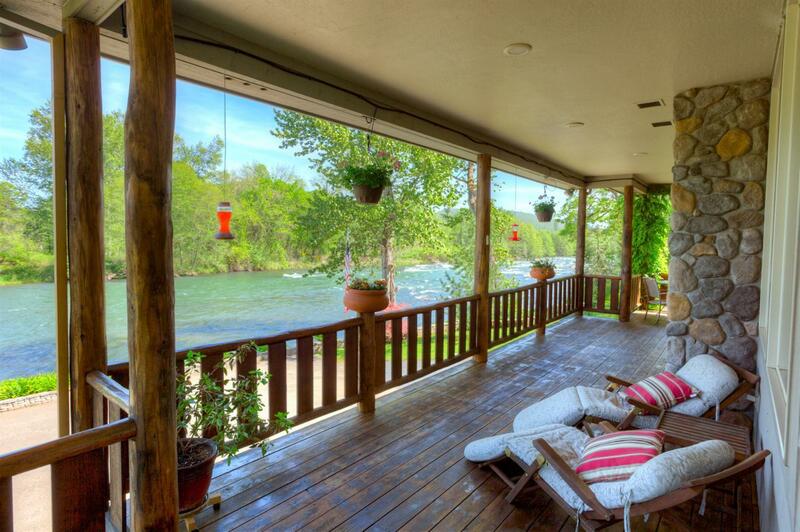 This amazing setting will impress everyone! 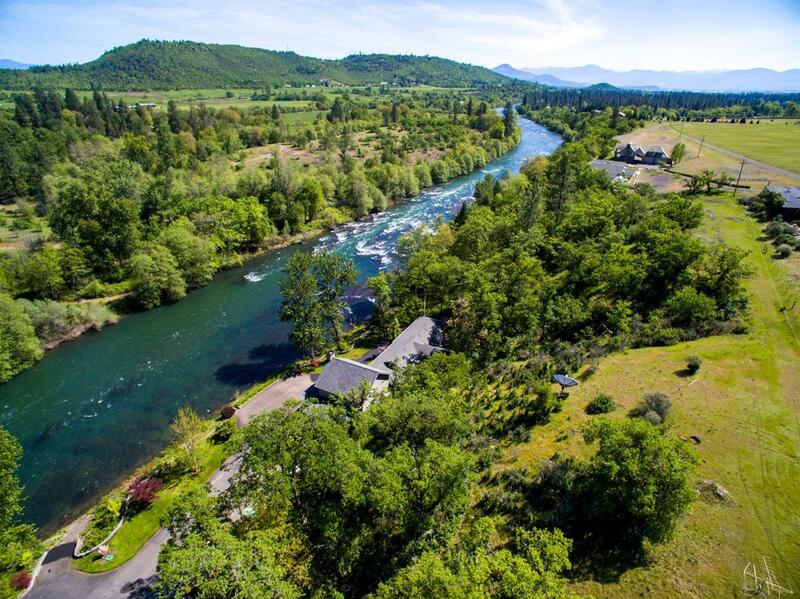 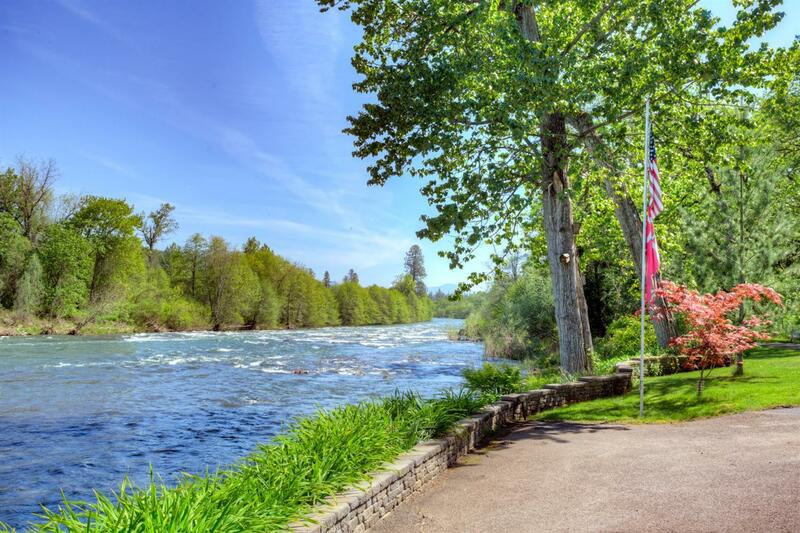 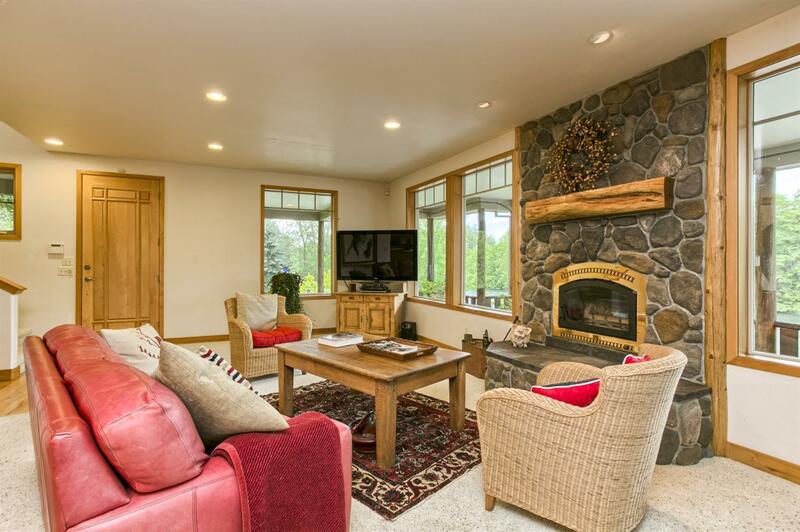 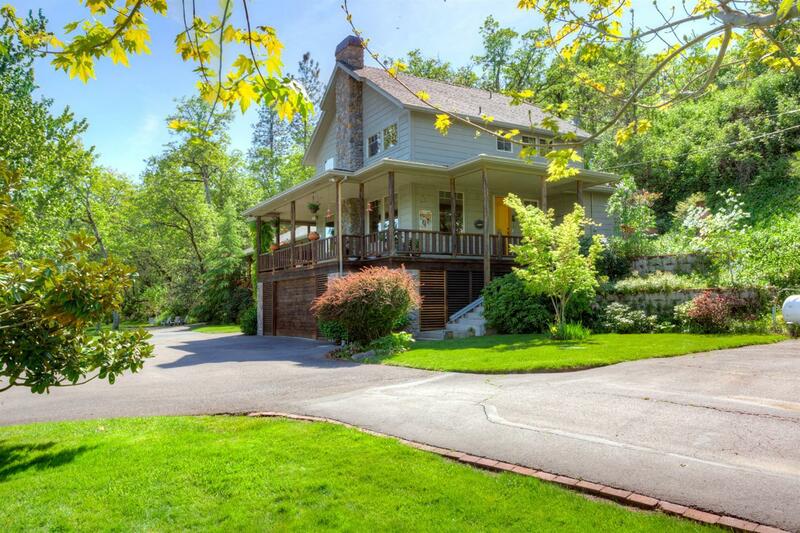 The lodge style home is located at the end of a long backtop driveway through nature conservancy ground ending up on the banks of the Rogue River. 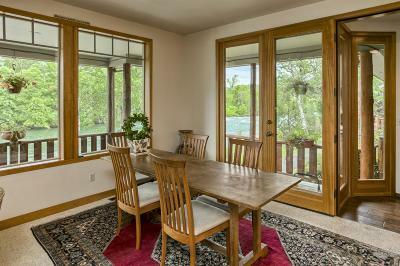 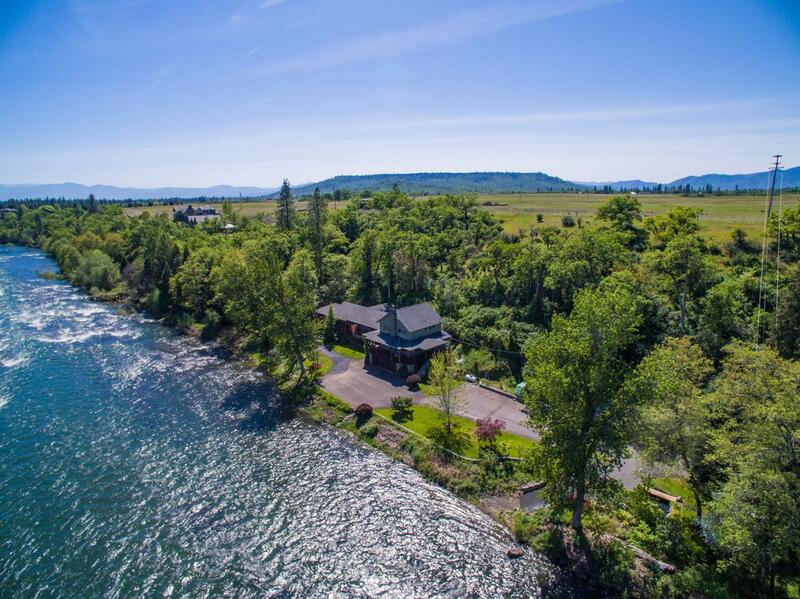 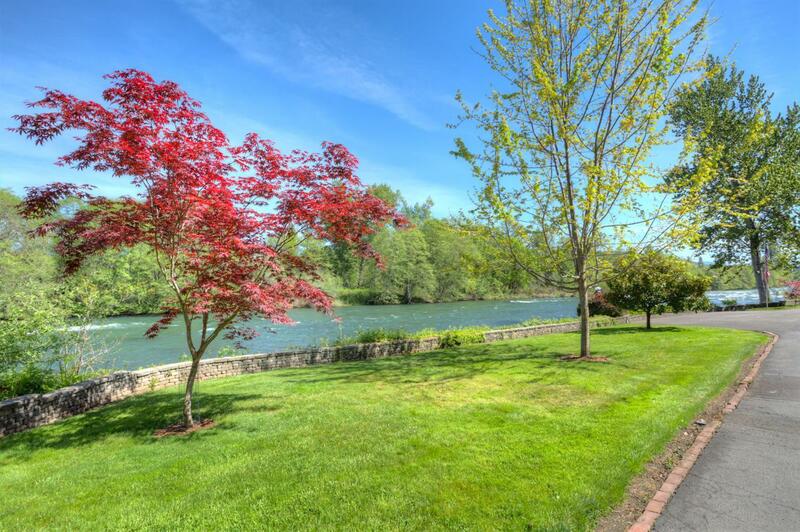 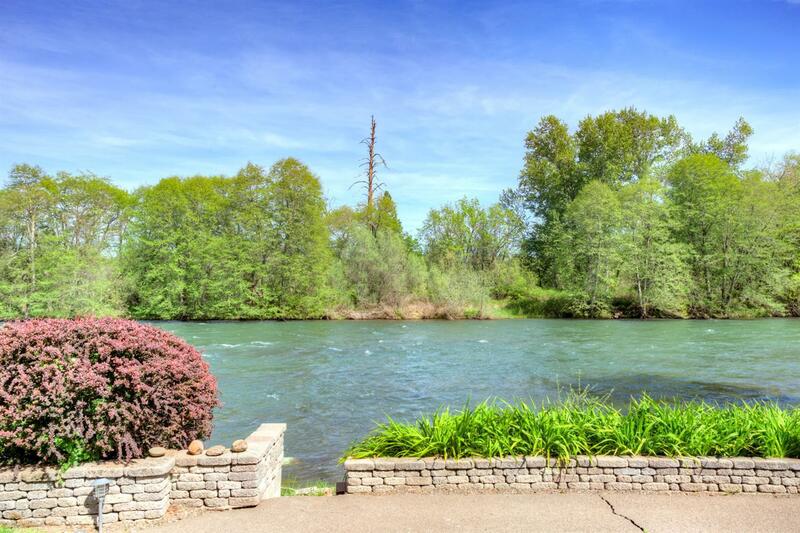 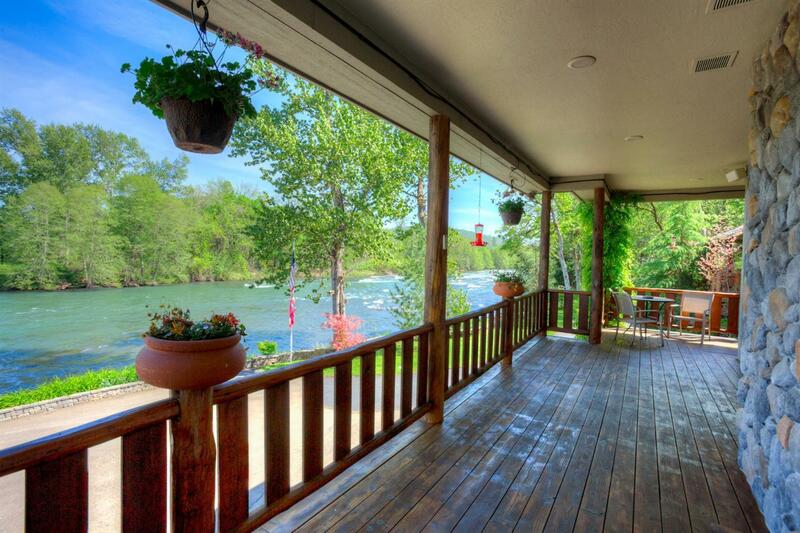 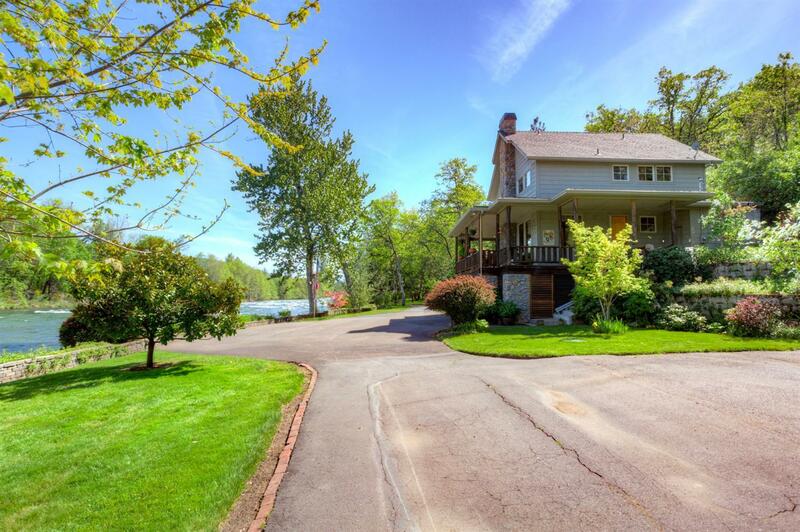 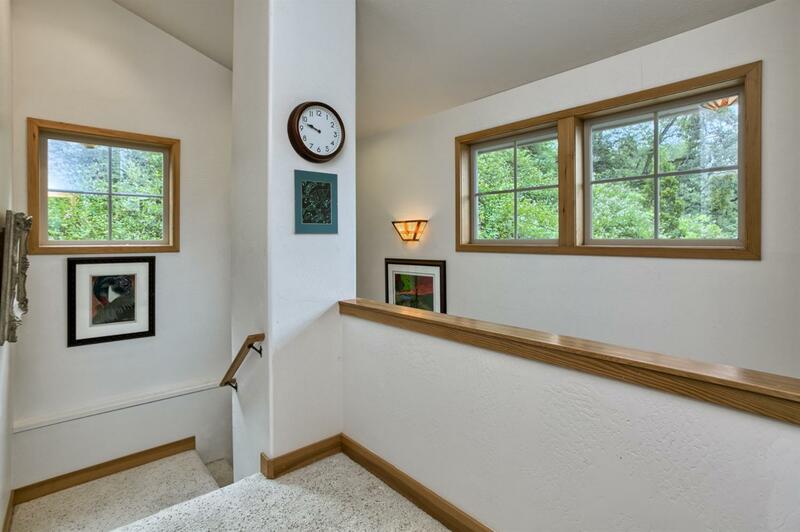 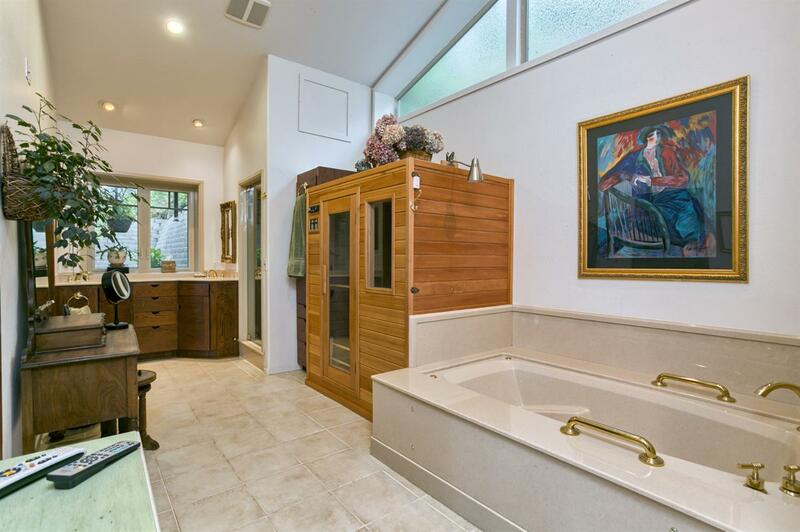 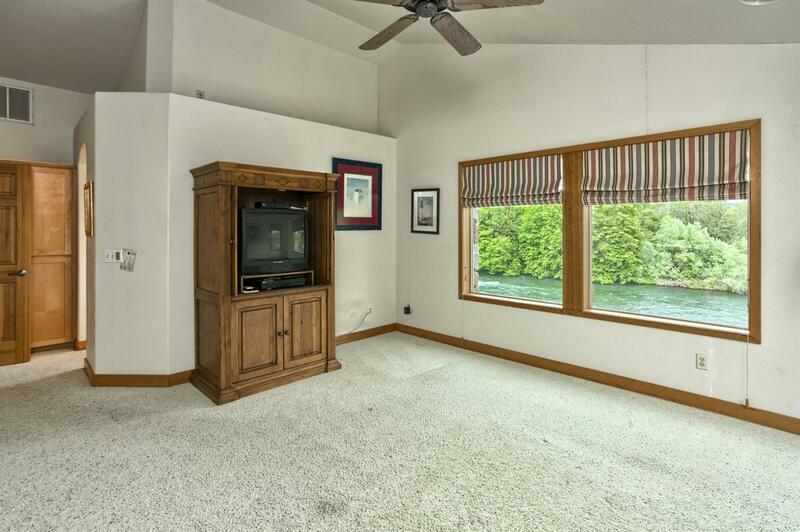 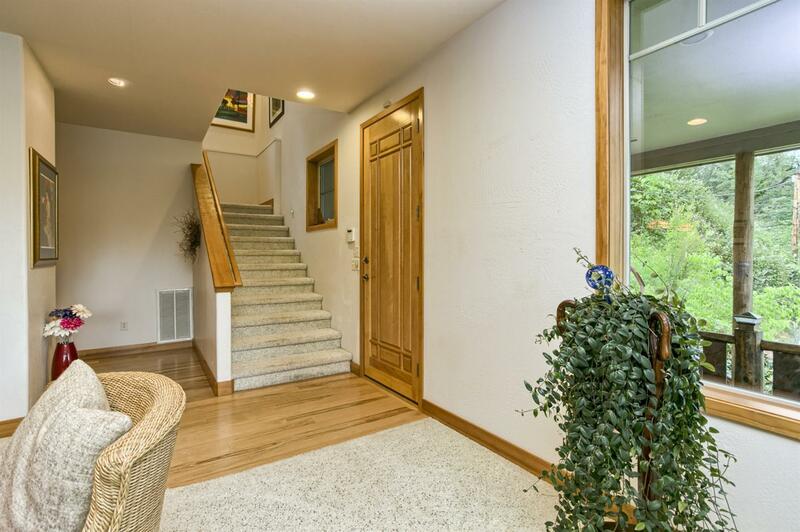 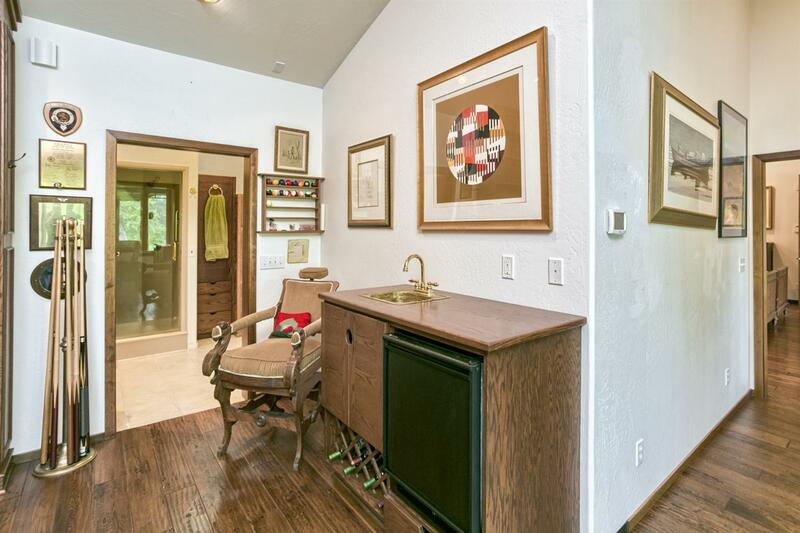 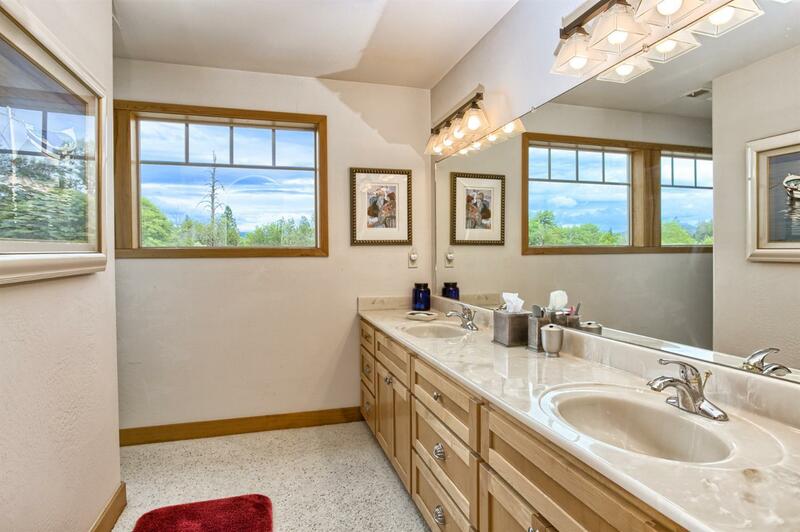 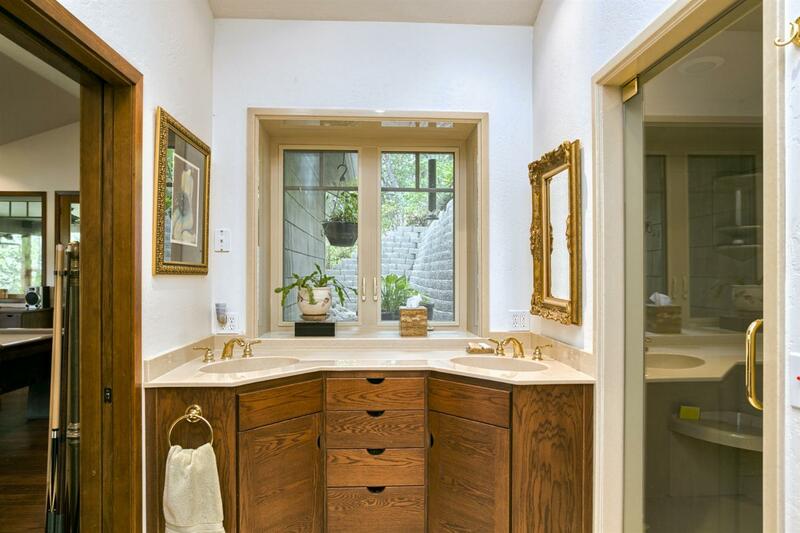 Home sits close to the river to enjoy white water sounds and views. 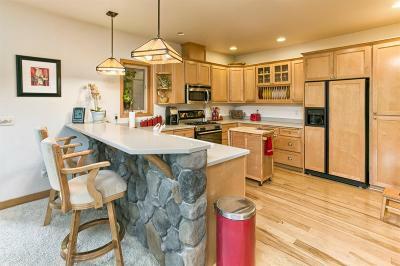 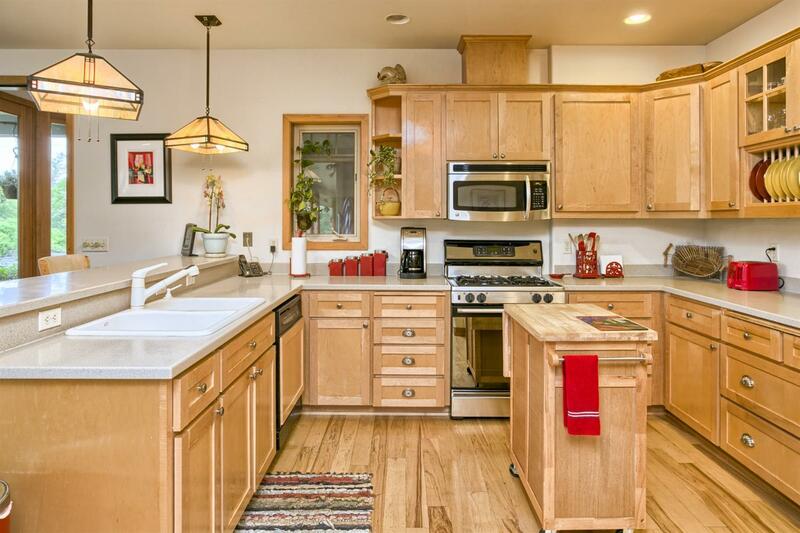 Home is tastefully remodeled and added on to in 2005. 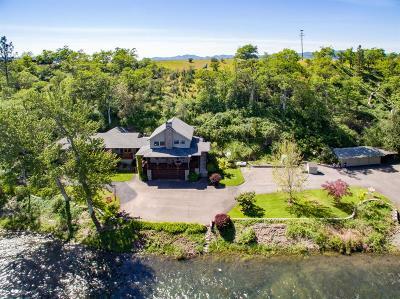 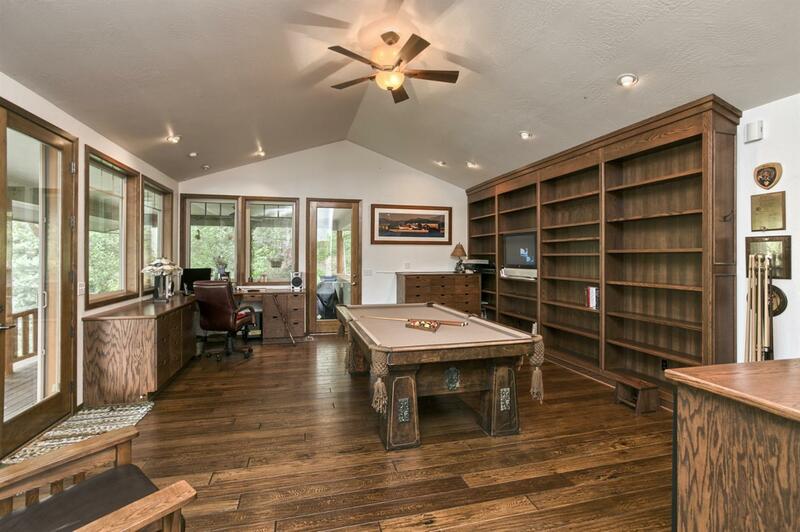 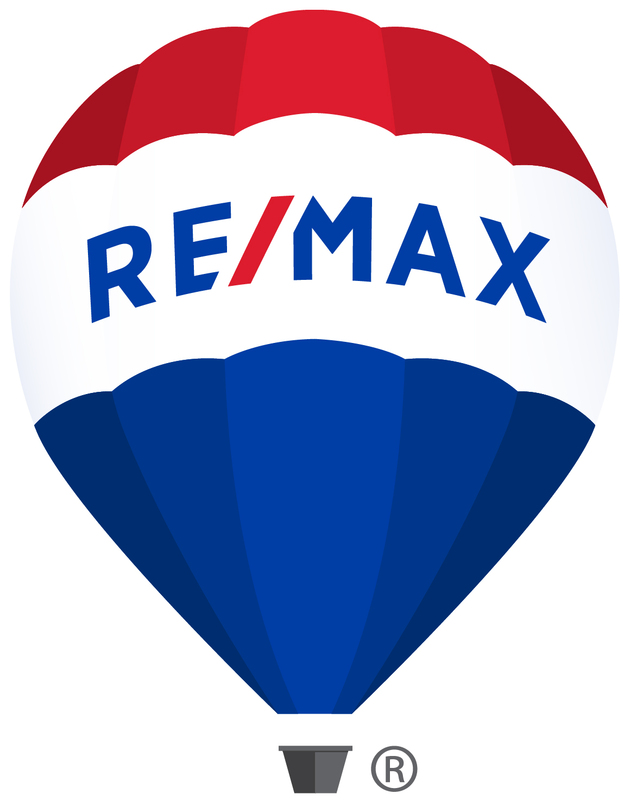 Quality throughout including hardwood floors, river rock fireplace, library/game room with wet bar, large master suite on main level with master bath featuring a steam shower, sauna and Jacuzzi tub. 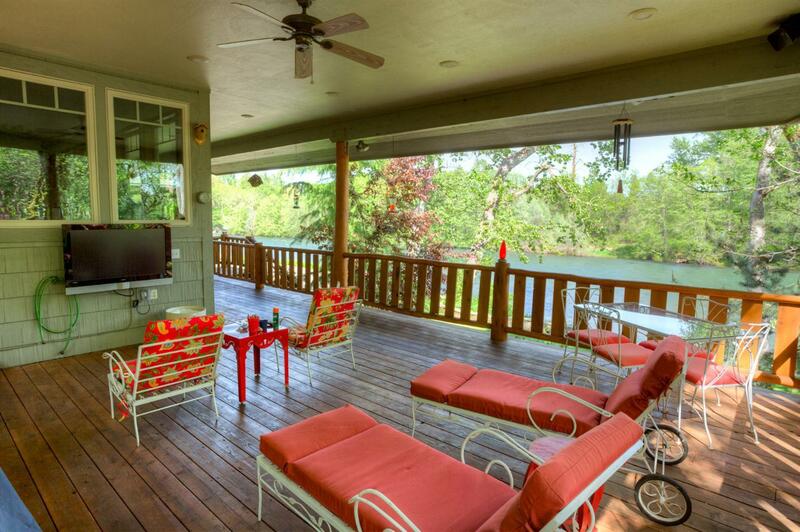 2, 000 +/- Covered decks with hot tub, back porch with propane BBQ hook-up. 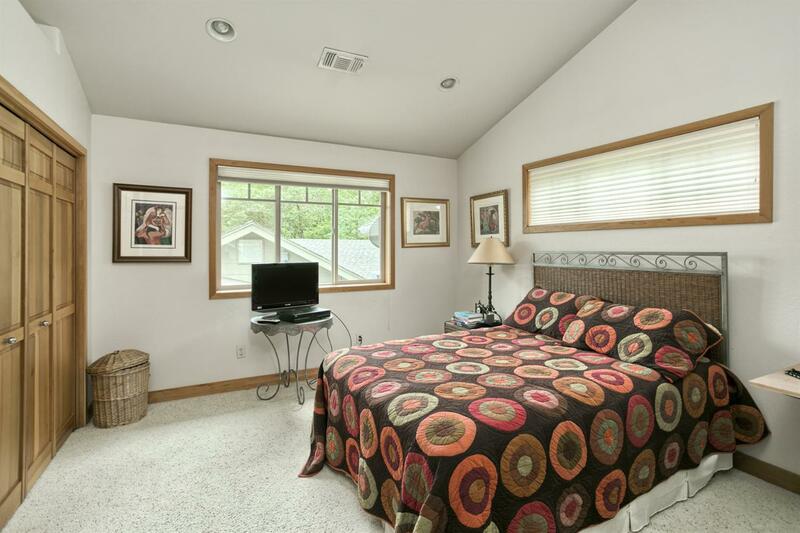 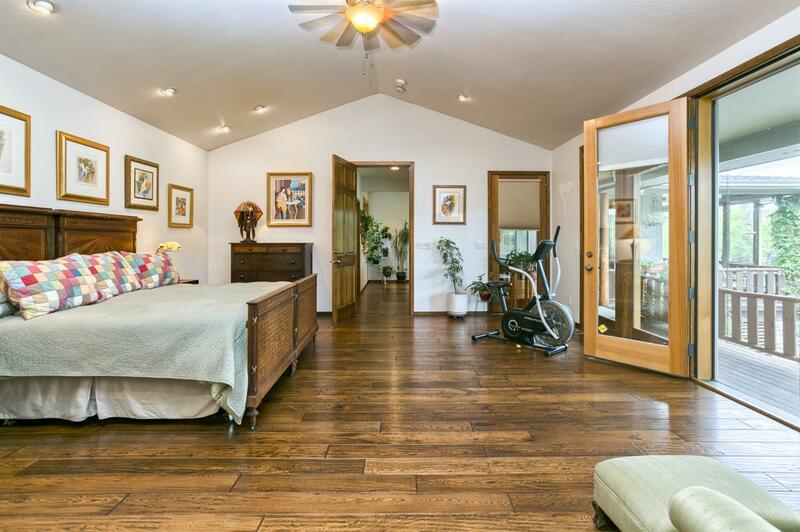 Two bedrooms upstairs including a second master suite. 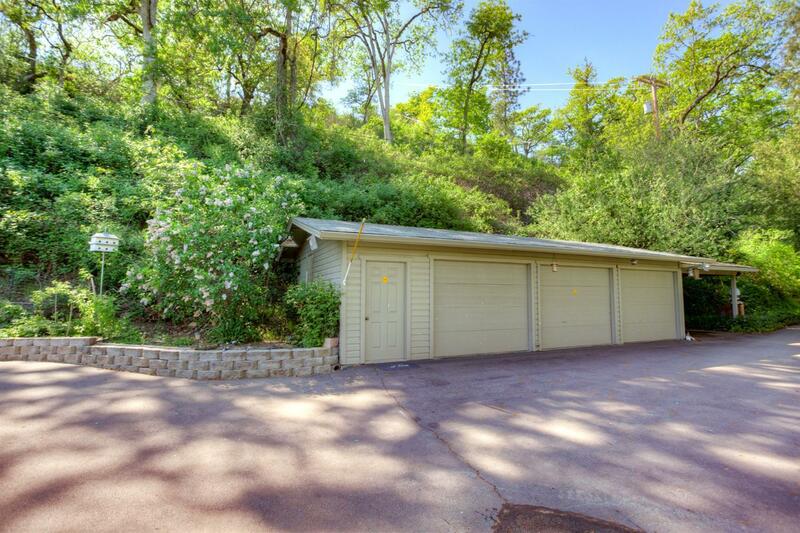 Attached 2-car garage, detached 3-car garage, 2-carports, RV parking w/dump. 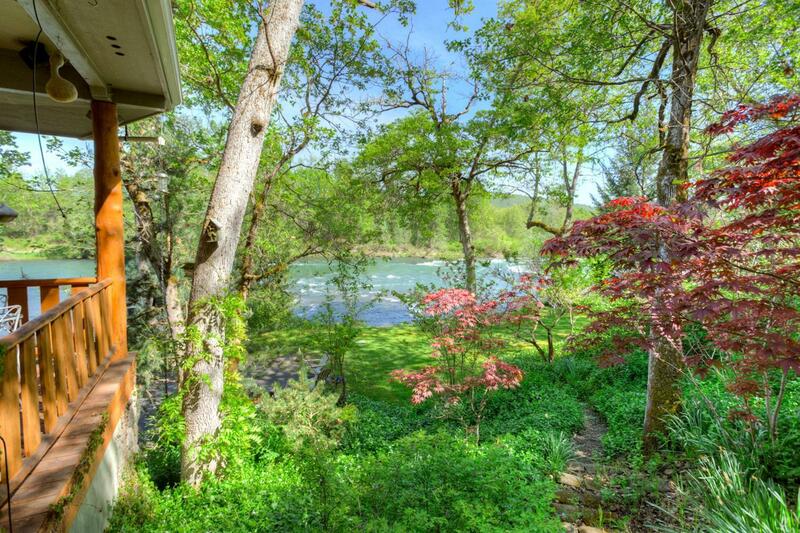 4.54-Acres, 640-ft of Rogue frontage, boat ramp, fish pond, beautiful landscaping and much more! 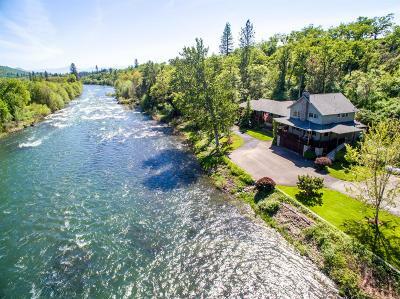 A very unique and one of a kind property on the Rogue. 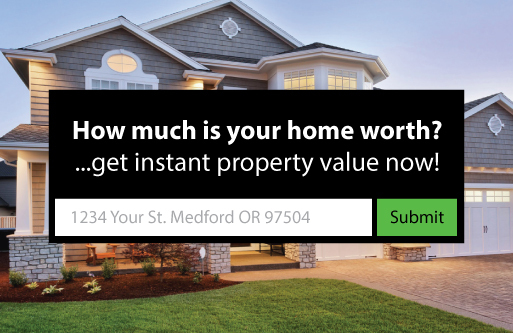 OWNERS ARE MOTIVATED! 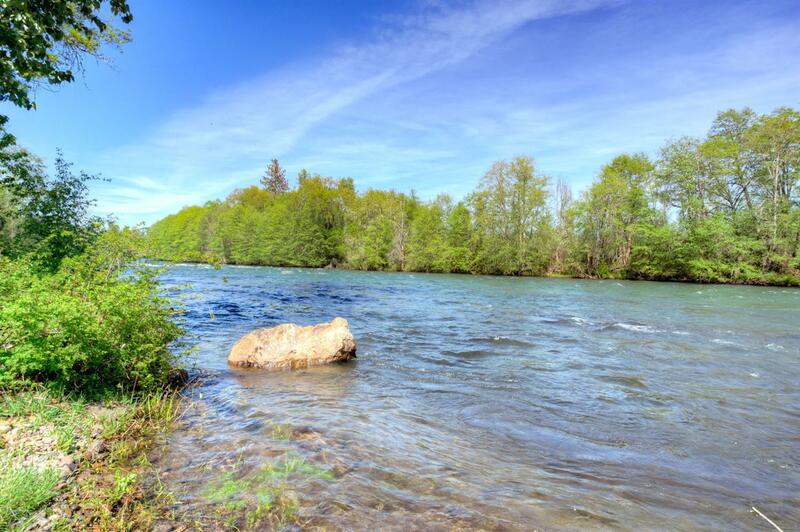 Directions: North on Highway 62, turn left onto Highway 234 (past Dodge Bridge), property is on the left.